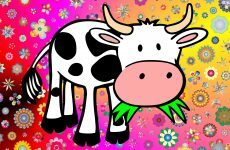 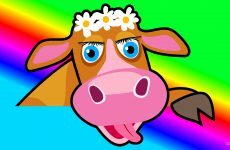 Cow wallpapers with cows in meadows, alps and in a farm or zoo. 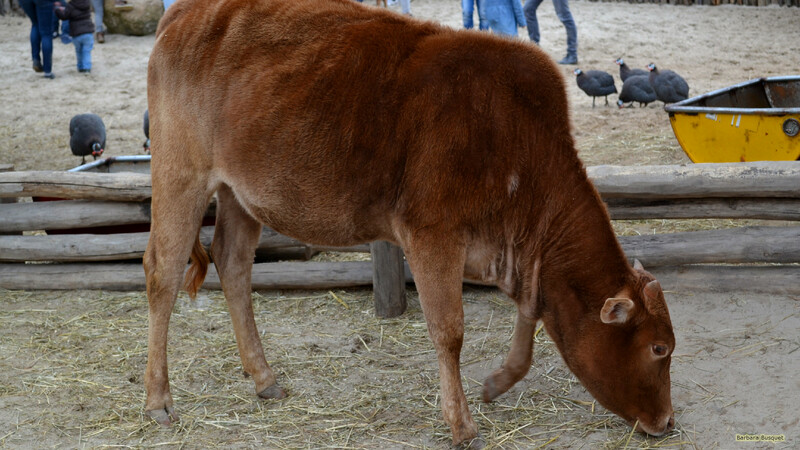 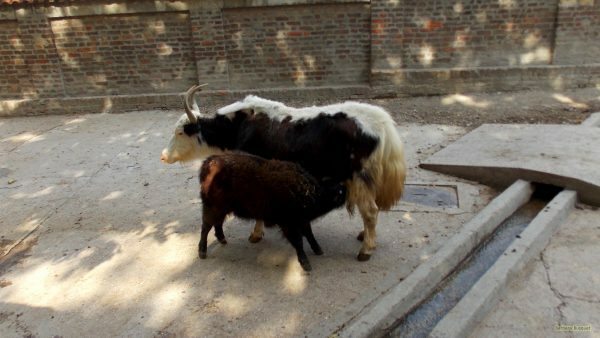 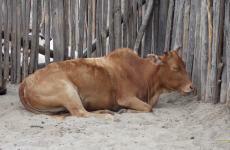 Mothers and calfs with brown, white and black colors. 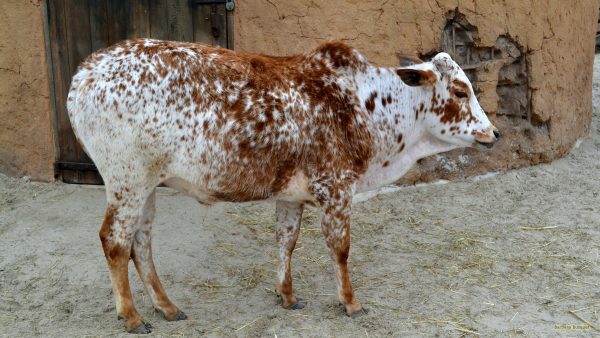 Wallpaper with a brown white colored cow. HD wallpaper with a brown cow eating hay. Wallpaper with a cow, and her calf drinking. 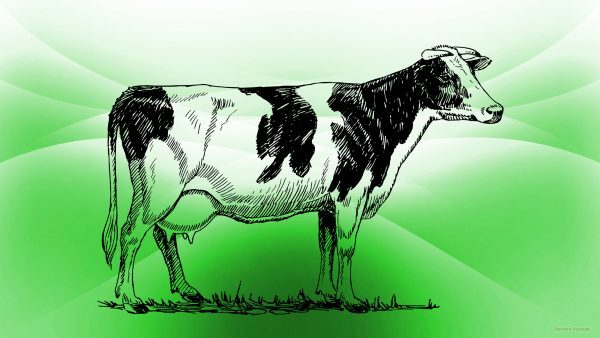 Green HD wallpaper with a cow with black and white colors. 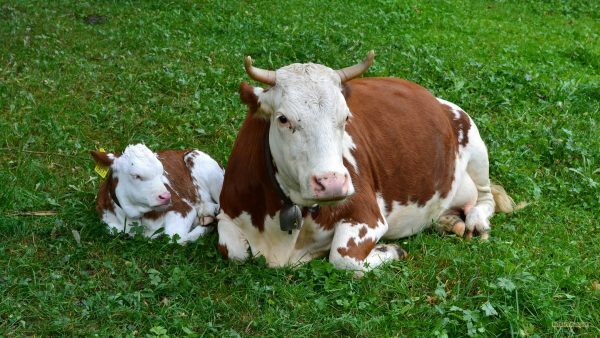 HD wallpaper with two cows: mother and her calf. 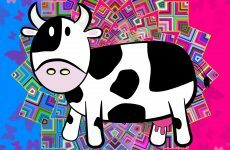 How to download one of these Cow wallpapers?